but yes they are nice!! 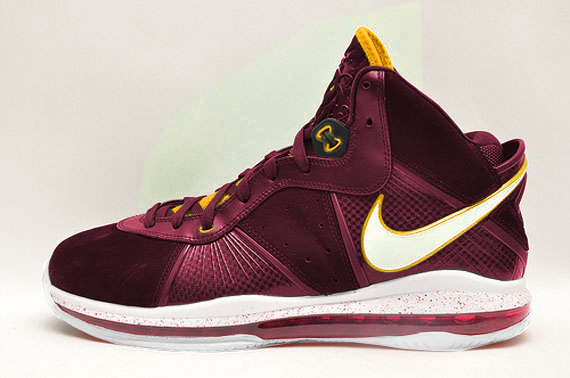 I miss the CTK colorway… This takes the 8 to another level. I'm still trying to track down a pair of these i know a few cats that go to ctk but these r even better in person i must have these soon!